Charlie's on Prior is ready to rock the docks for a cause! 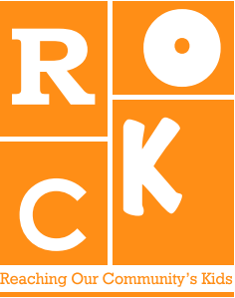 Join the fun while raising money for the local Prior Lake nonprofit, ROCK: Reaching Our Communities Kids. Live music by 23rd Hour and Jade Million, food and drinks, raffles, games and more! General admission tickets available Thursday, September 13th through night of event! $20 admission and $10 Taco/Beer ticket add on. RSVP for table reservations, VIP area and other option inquires please email events@charliesonprior.com. $20 admission and $10 Taco/Beer ticket add on.